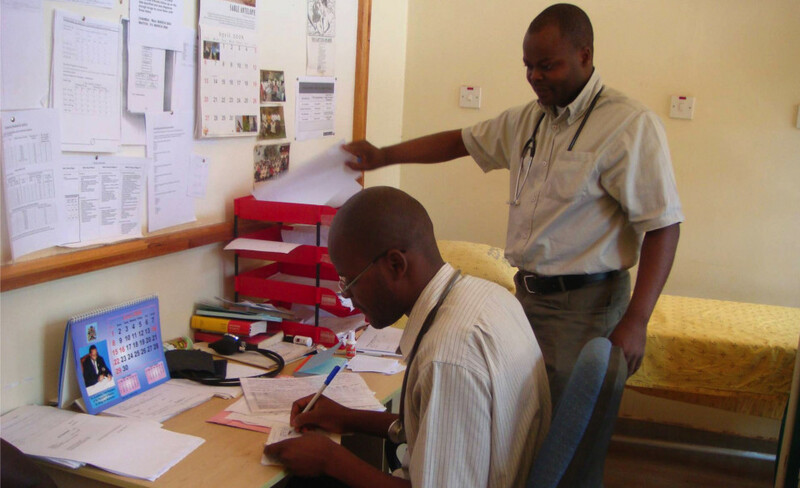 The objective of KTPMalawi is to strengthen linkages between policymakers, researchers and health workers to better coordinate the generation and application of health-sector research. By developing a strong Knowledge Translation Platform supported by communities of practice, we will promote evidence-informed health policymaking in Malawi. Please check back frequently as we continue to develop this site. Fore more information, please contact info@ktpmalawi.org. © 2019 ktpmalawi.org. All Rights Reserved.